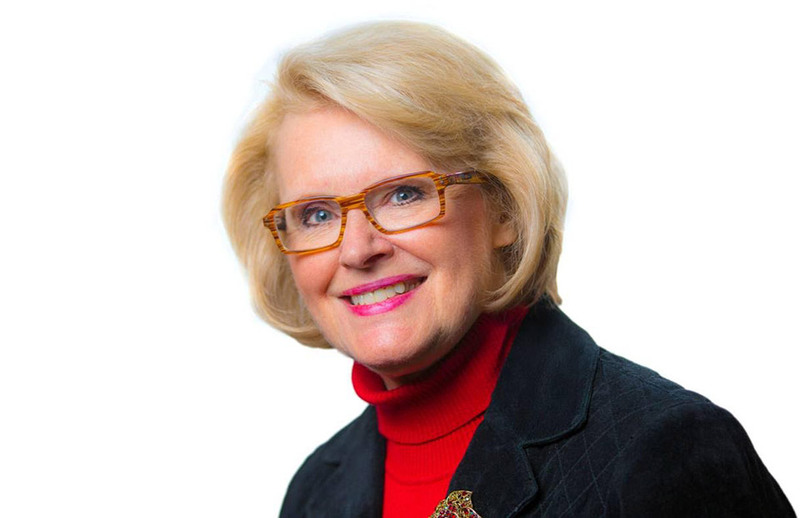 Jill Geisler is the Bill Plante Chair in Leadership and Media Integrity at Loyola University Chicago and an internationally respected voice on newsroom management. During her 16-year tenure at the Poynter Institute, she guided its leadership and management programs and helped influence the careers of countless news leaders. Today, she helps grow the next generation of journalists while teaching and coaching professionals in newsrooms from Boston to Bhutan. She is the author of the book “Work Happy: What Great Bosses Know” and writes a monthly management column for the Columbia Journalism Review. Her podcasts, “Q&A: Leadership and Integrity in the Digital Age” and “What Great Bosses Know” have had millions of downloads. In the 1970s, this reporter and anchor became one of the first women TV news directors in the United States. 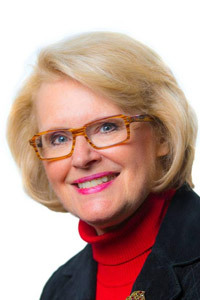 She had the joy of building a strong and successful newsroom culture over her 25-year tenure at WITI in Milwaukee and has been inducted into multiple media halls of fame. Jill holds a bachelor’s degree in journalism and a master’s in leadership studies. Her management mantra: Life’s too short to work with jerks.